The Normandy proudly features two meeting rooms that together provide up to 900 square feet of unique space and serve a max capacity of 20 guests. 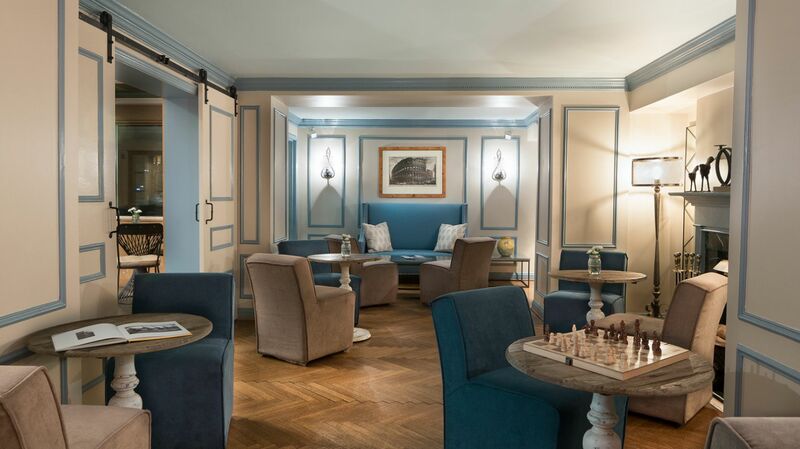 Network with prospective clients in our intimate and warm library or meet co-workers over a game of chess. 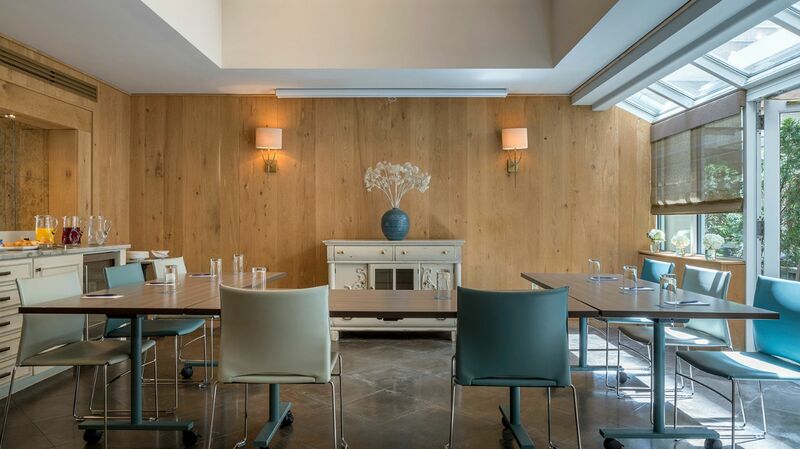 Host an event in our sun-drenched Garden Room. We also offer an outdoor space that accommodates up to 30 guests. Attending a conference or event in the area? 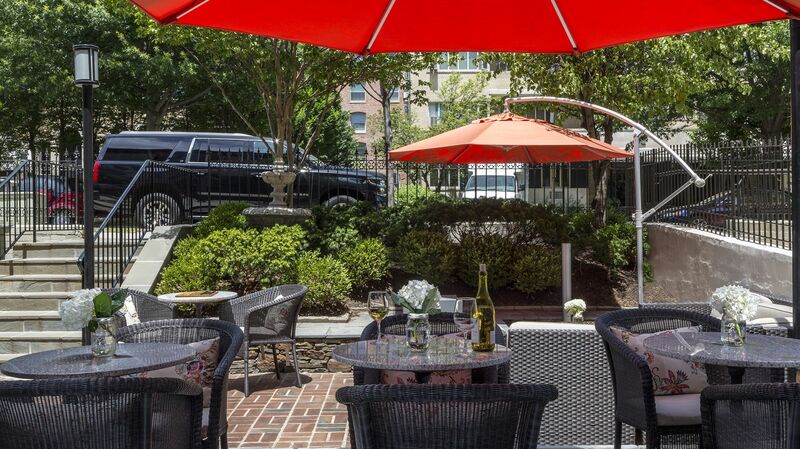 The Normandy Hotel is walking distance from The Washington Hilton, Marriott Wardman Park and Omni Shoreham. We also offer an exclusive discount for event guests that book directly on our website! For more information or to schedule a meeting, please contact our Director of Sales at wilka@thenormandydc.com or fill out the form below. *When do you need a response by?